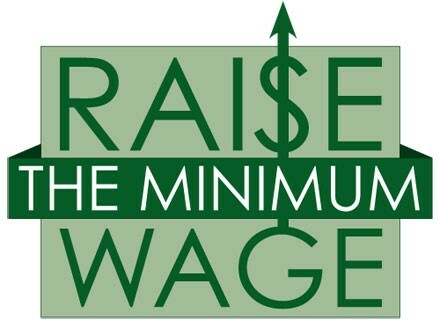 A recent survey of Floridians by Credit Loan indicates that Floridians believe the ideal minimum wage would be $11.99. That’s $3.74 higher than the current Florida 2018 minimum wage of $8.25. More than 2,600 Americans were surveyed and the finding were weighted against 2016 U.S. Census data. Florida’s minimum wage increased $0.15 in 2018 compared to the $8.10 minimum wage for 2017. 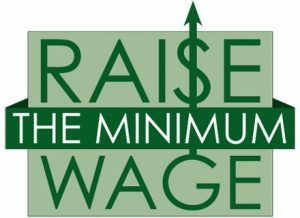 Florida’s minimum wage is recalculated yearly based on the Consumer Price Index. The federal minimum wage currently is $7.25, and has not increased since 2009.